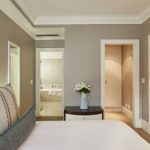 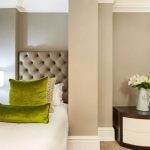 This iconic hotel is located in the heart of Cape Town’s cultural quarter, redefining spacious and contemporary living with luxurious all-suite style apartments. 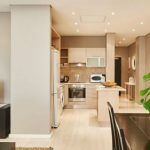 In close proximity to Mandela Rhodes Place Hotel, there is a host of leisure options where you can meet, shop, relax, dine and explore the myriad of both business and cultural landmarks. 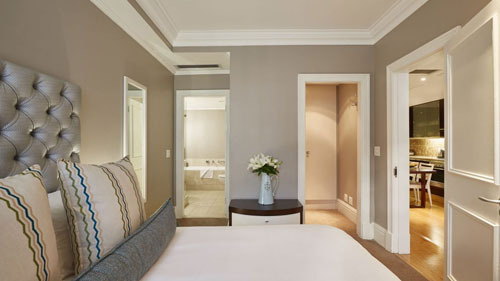 Mandela Rhodes Place Hotel features five-star amenities, including a rooftop swimming pool, wireless internet as well as undercover parking.